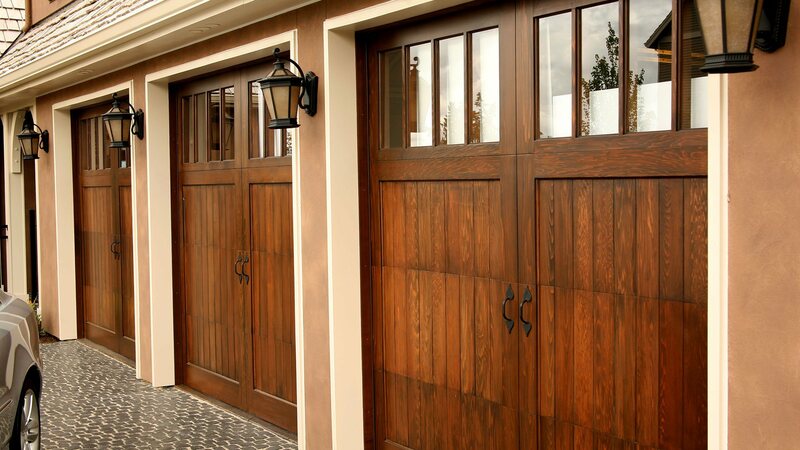 Moore Door Company Inc. recommends considering your home’s architecture and surroundings, as well as the West Jordan climate when choosing a garage door. A garage door opener is a separate purchase and not automatically included with your new door. Moore Door Company Inc. offers a wide selection of opener and other accessories in price ranges to suit any budget. Periodic inspections are necessary to ensure proper functioning and safety. Moore Door Company Inc. recommends an annual inspection of your garage door opener system performed by professionals. In between maintenance checks of your system, routinely ensure that the rolling track and moving door area is clear of debris or other items such as shovels or lawn equipment. 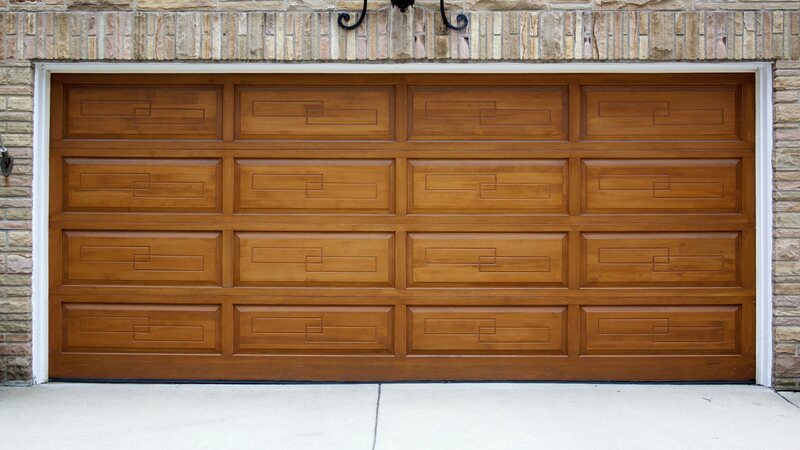 Are Moore Door Company Inc. garage door systems safe? 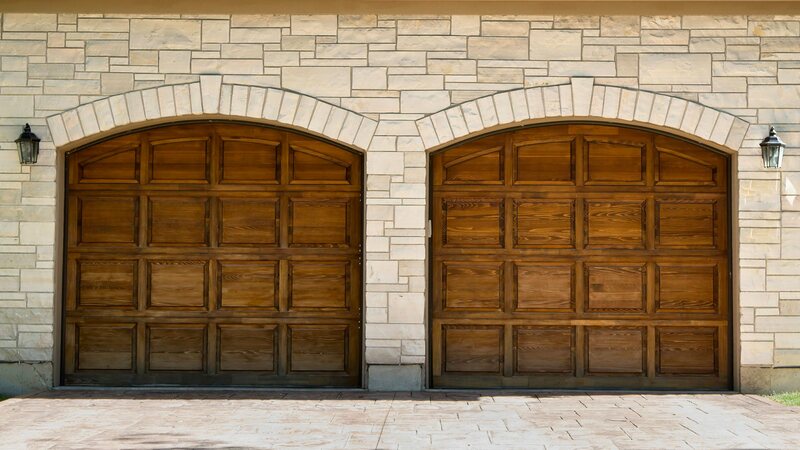 Moore Door Company Inc. offers garage doors with additional bracing and reinforced hardware for additional protection under extreme climate conditions. Ask our representatives for more information about special ‘storm doors’ available to West Jordan clients.